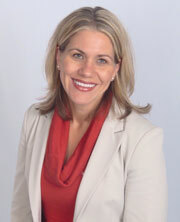 Dr. Kerry K. Fierke’s passion is to enhance the leadership skills, talents and abilities of the people around her. This passion is based in part on her belief that we all possess untapped leadership potential. Leadership is not a position or a title, and it is not the exclusive domain of people in “power” positions. Leadership is a journey, and she encourages everyone to explore where it will take them. Sarah is a graduate of the University of St. Thomas (BS Biochemistry) and the University of Minnesota College of Pharmacy. She completed a University of Minnesota College of Pharmacy residency focused in ambulatory care at Fairview in 2015-2016. She completed an Executive Fellowship in Association Management with the Iowa Pharmacy Association in 2016-2017. 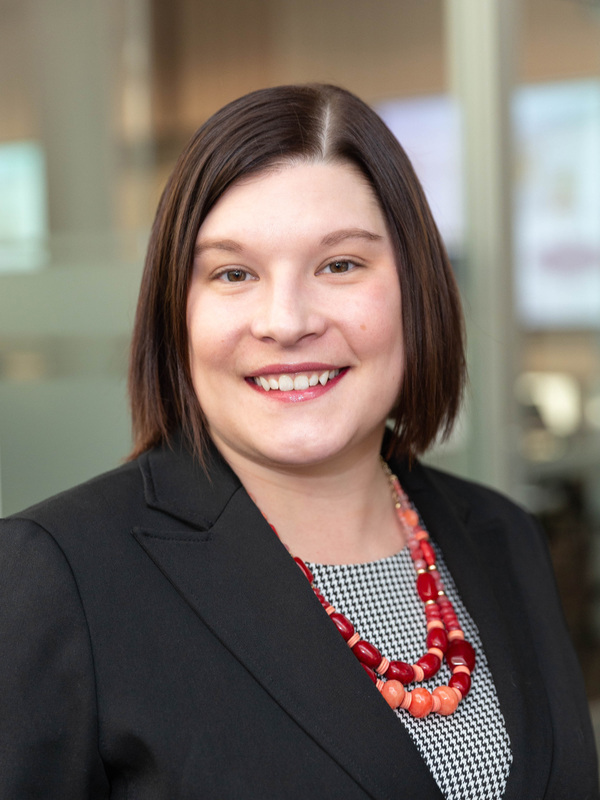 After serving as the Director, Medication Management for the Iowa Healthcare Collaborative, Sarah was hired as Executive Director of the Minnesota Pharmacists Association. Dr. Derr brings experience and training in association management, a strong understanding of pharmacy practice in Minnesota, and enthusiasm for the profession of pharmacy. 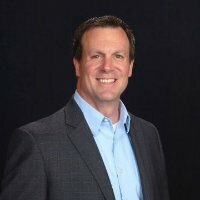 Craig is the Director of Innovation and Integration for Shared Clinical Services and Chief Operating Officer for IntegraDose at Fairview in Minneapolis, Minn. He also works part-time at Allina Unity Community Pharmacy. He received a B.S. in Pharmacy in 1991 from North Dakota State University, Doctor of Pharmacy from the University of Minnesota in 2004, and a Master's in Health Service Administration from the University of St. Francis in 2010. Craig has held various technician, staff pharmacist, clinical and leadership roles at 17 different hospitals and 19 retail pharmacies over 37 years of pharmacy practice. Buck Humphrey is an experienced government affairs and public relations executive with relationships and a track record with political leaders in Minnesota, throughout the Midwest and in our nation’s capital. For more than 20 years, Buck has worked at the intersection of the private and public sectors on issues at the federal, state and local levels. He knows and has worked with Gov. Dayton, the minority leaders, speakers and much of the Minnesota Senate and House legislative membership. He has similar relationships with state capitol leaders throughout the Midwest and around the country. Over the past five years, Buck has been on the lobbying team that has passed MAC transparency provisions and build a bipartisan patient pharmacy network access coalition. He is an experienced lobbyist, knowledgeable about our issues and with a strong desire and commitment to move our agenda. Alison Knutson received her Doctor of Pharmacy Degree from the University of Minnesota-College of Pharmacy in May 2010. 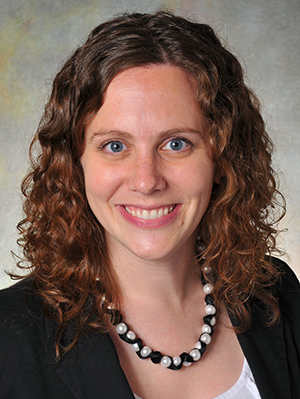 She completed the two-year University of Minnesota Pharmaceutical Care Leadership Residency; then In October 2012, Alison became Board Certified in Ambulatory Care Pharmacy. In addition to her role with MPhA, Marsha Millonig is the President/CEO of Catalyst Enterprises, LLC, a health care consulting firm dedicated to creating change. It specializes in projects that allow pharmacy, distribution and manufacturing clients to be more efficient and value-added providers toward improved health outcomes. Prior to forming her company, Marsha was with the Healthcare Distribution Management Association (HDMA) and headed the philanthropic HDMA Healthcare Foundation, and also the National Association of Chain Drug Stores (NACDS.) Her BS in Pharmacy is from the University of Minnesota and her MBA from the University of Maryland. She completed the American Society of Health System Pharmacy (ASHP) Executive Residency in Association Management as well. She is a practicing pharmacist and pharmacist immunizer, working with both independent and chain pharmacies. Marsha is also an associate fellow of the University of Minnesota College of Pharmacy’s Center for Leading Healthcare Change. She’s a published author. Her last work, 100 MTM Tips for Pharmacists, was published by APhA. Anthony Olson is pursuing a PhD in Social & Administrative Pharmacy at the University of Minnesota College of Pharmacy, where he also earned a PharmD in 2015. He currently serves as the Postgraduate Officer in the American Pharmacists Association - Academy of Pharmaceutical Research & Science and Speaker of the House of Delegates for the Minnesota Pharmacists Association. Rachel is responsible for the sterile product preparation area, neurology/orthopedics/spine clinical practice, investigational medication program, coordination of APPE/IPPE students, and shares responsibility for medication distribution. Rachel obtained both her Doctor of Pharmacy degree and Master of Science degree in Social and Administrative Pharmacy from the University of Minnesota. She completed a two-year pharmacy administration residency at the University of Minnesota Medical Center-Fairview. Following her residency, Rachel assumed the role of Inpatient Pharmacy Operations Manager at Oregon Health & Science University in Portland, Ore., before moving into her current role. Rachel is an active member of MSHP and ASHP, having served in a variety of roles in both organizations. Rachel serves on the MSHP Board as Past President. 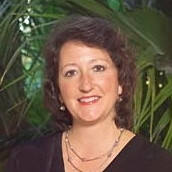 Jill Strykowski received her Bachelor's degree in pharmacy from the University of Wisconsin-Madison and Master of Science in Social and Administrative Pharmacy from the University of Minnesota. Her Master's thesis was entitled Implementation and Outcome Analysis of an Anticoagulation Clinic. Jill has written and lectured about various aspects of antithrombotic care; but importantly, it was through this work that she became passionate and interested in the potential of leadership of pharmacy practice. Jill is currently the Director of Pharmacy for Mercy Hospital and Unity Hospital in the 13-hospital Allina Health system. Jill has mentored PharmD-IV students and Residents for the last 15 years and has found this relationship to be the greatest joy in assisting young pharmacists in reaching their personal and professional goals. In 2013-14, Jill served as President of the Minnesota Pharmacists Association. Jill has served as a co-chair for the Minnesota Pharmacy Alliance (formerly the Pharmacy Advocacy Task Force) to advance legislative changes for the practice of pharmacy. 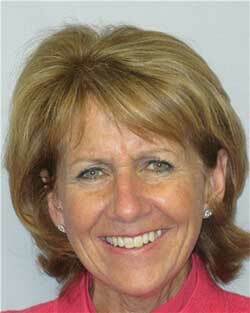 Jill also serves as a member of the Dean's College of Pharmacy Advisory Board. Additional interests include participation in global health using the practice of pharmacy to advance health care. Jill has traveled with pharmacy students and residents to Peru and Tanzania to assist with the provision of pharmacy services in resource-poor areas. Jill is also interested in health care public policy, patient safety initiatives, and new business opportunities for the profession that serve the needs of our communities through the practice of pharmacy. 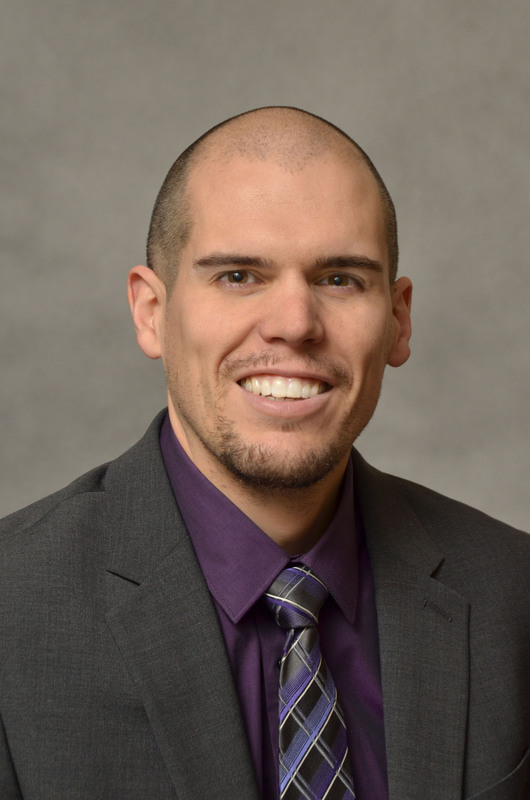 Jason Varin earned his Bachelor's degree and PharmD from the University of Minnesota College of Pharmacy. 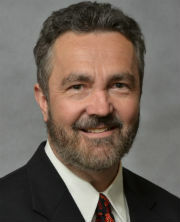 In addition to his work as Director of Alumni Relations and as Assistant Professor in the Department of Pharmaceutical Care & Health Systems at the University of Minnesota College of Pharmacy, Varin serves as Pharmacist Ambassador at the University's Center for Leading Healthcare Change and as Interim Associate Dean for Professional and External Relations at the College of Pharmacy.